"Tourniquet" is the second major-label single by the band Marilyn Manson, from the second studio album Antichrist Superstar. 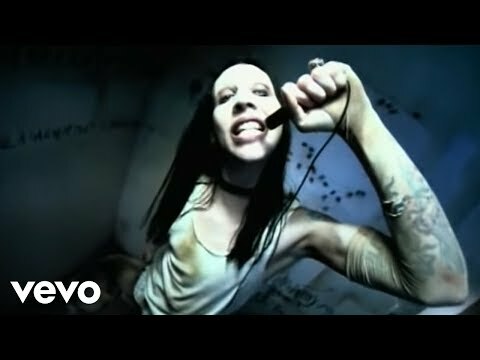 The image this song conveys is that of the main character in a world of sorrow and self-pity, prior to his transformation into the Antichrist. The song was covered by the cello rock band Rasputina on their EP "The Lost & Found".